Going to the Van Gogh Museum? Prepare your visit with this handy museum guide. 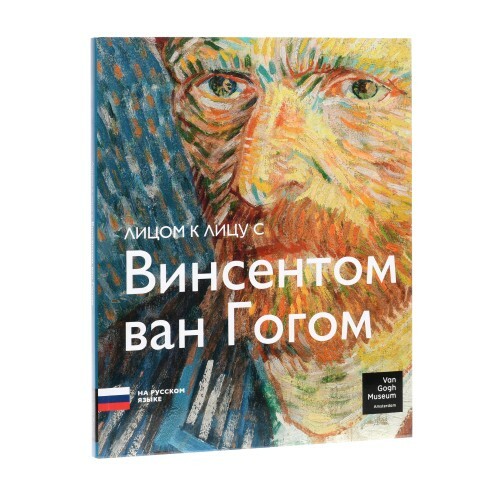 Following the moving story of Vincent's life this book introduces the most famous paintings in the Van Gogh Museum: from the dark and powerful Potato Eaters to colourful masterpieces such as The Yellow House and Almond Blossom. Russian edition, 95 pages. Museumguide available in 11 languages.